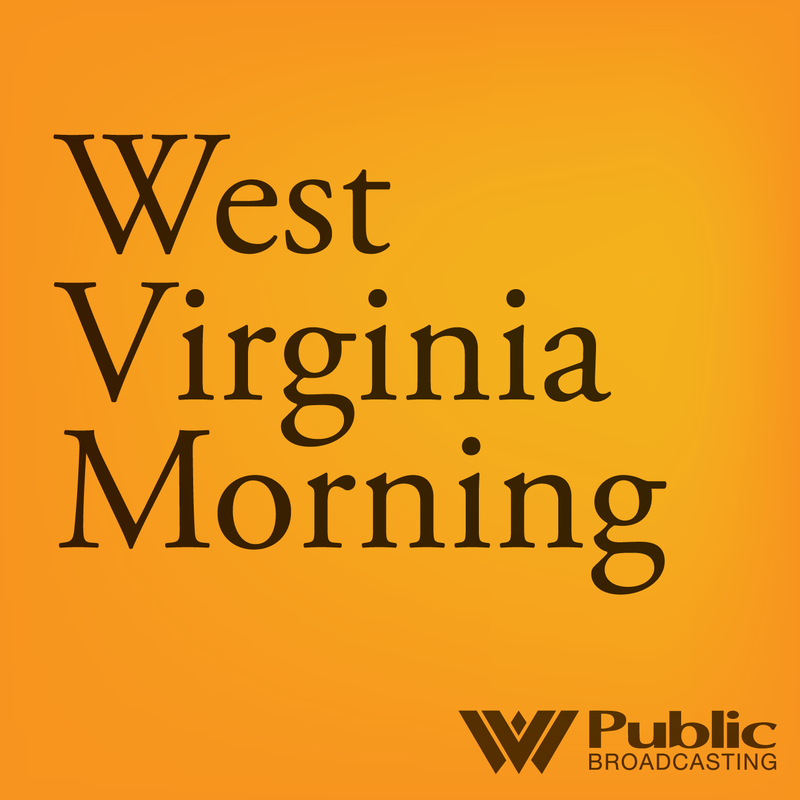 On this West Virginia Morning, according to the West Virginia Department of Health and Human Resources, there are at least 11 harm reduction programs across in West Virginia that offer help to people with substance use disorders. And though there is some controversy about the practice of giving free needles to people who use illegal drugs, these programs can be successful to help get more people into long-term recovery. 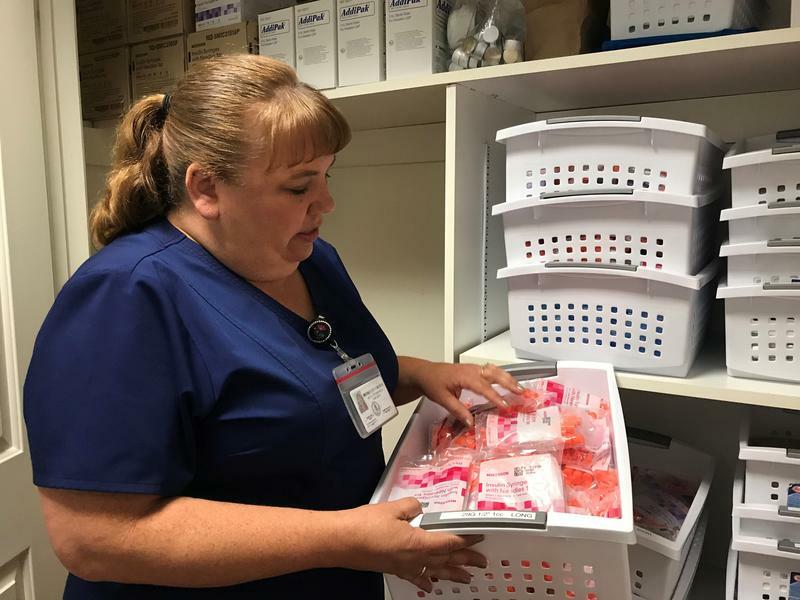 Liz McCormick introduces us to a nurse in the Eastern Panhandle who believes she is making headway in the effort to treat people with substance use disorder. West Virginia health officials say 540 confirmed cases of hepatitis A have been reported in the state.